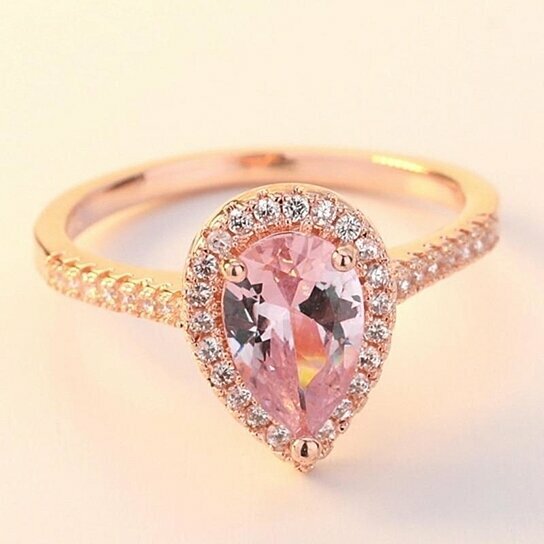 Heralded in the myths as the seeker gemstone, morganite is a stone with many mysteries and folklores too. Also referred to as Pink beryl, morganite was known to induce visions and enlighten the user dramatically. Legends recount that pink beryl to dispel fears, especially in children. It is a stone of humility and open-mindedness. When couples wear equal halves of a morganite, their marital love and bliss get doubled.